Summer is here with a vengeance! With temperatures reaching over 90ºF again today (32ºC for our international readers), people all over Boston are looking for a place to stay cool while enjoying the sights. 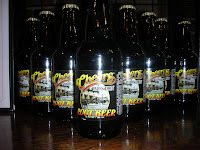 Cheers is here and is cool for your comfort at both locations! 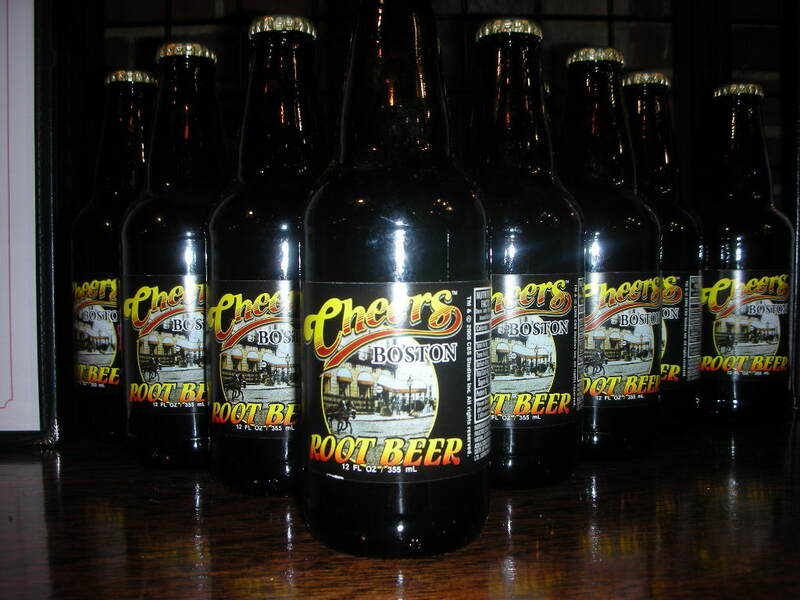 Also, why not grab a nice cold ROOT BEER why you are here or one for the road? Aw heck, you will probably want to do both with all this heat. Happy First day of summer! We Are having a Sale on our Fun new summer shirts and hat. You can get the bright pink shirt and lime green matching hat for $19.99. Cheers to a Great Finish! 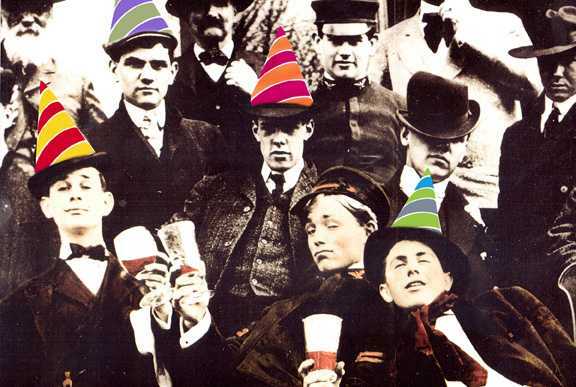 Cheers in the Top Ten!